Starting Wednesday, Jan 22 at 8AM the kindle edition of Shaper of Stone will be available from Amazon.com for the amazingly low price of 99 cents. This is a saving of $2.00. This is a limited time offer, and it will only be available until Sunday, Jan 26 at 8PM. 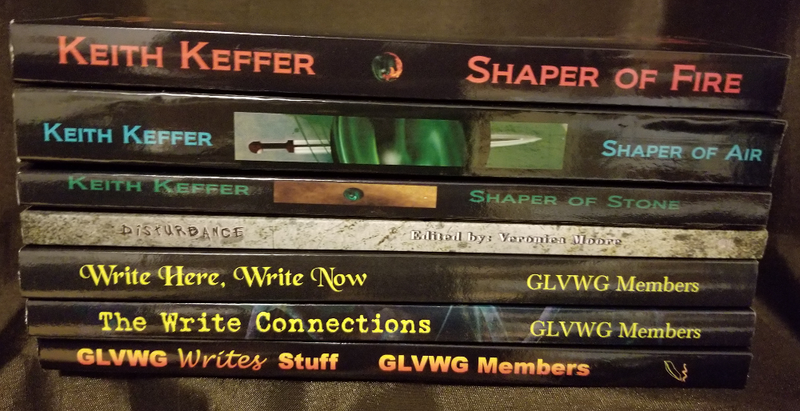 Not only can you get Shaper of Stone for a great price, but if you submit a review of Shaper of Stone you will get a free copy of the sequel, Shaper of Air. You have to act quickly. Both offers are only good for a limited time. To purchase a copy of Shaper of Stone, click HERE.